A week ago (04/15/16) we experienced the mighty hand of our amazing, all-powerful God in a very special way. My siblings and I were in a plane crash. Although it was extremely scary, all five of us and the missionary pilot were able to walk away with nothing more than a few scratches and bumps. Praise the Lord for His mercy and protection! 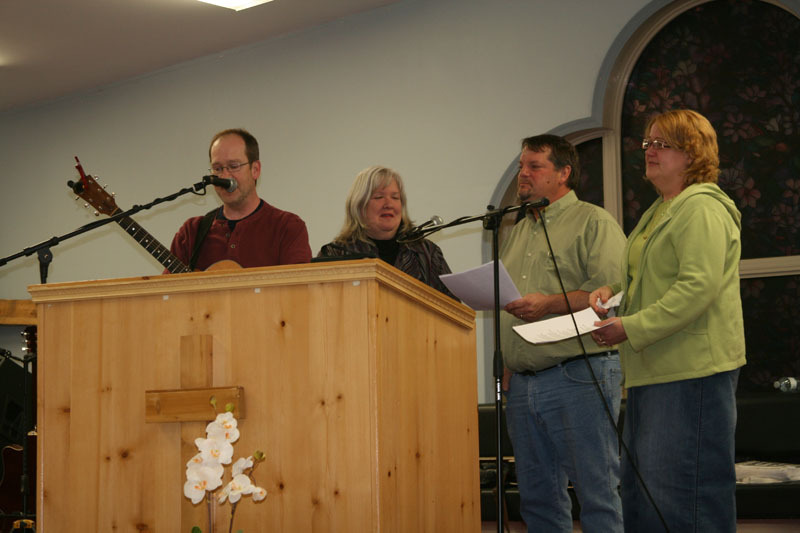 Back in March, our family was invited to go up to Weagamow (Round Lake)—a fly-in reserve in northwestern Ontario—to sing for some church meetings in the community. We were excited to be heading back again after five years. 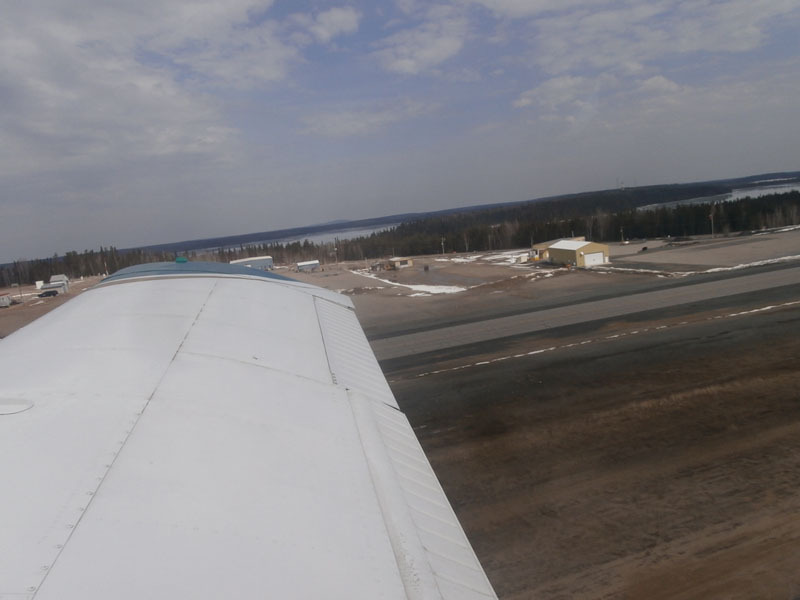 Thursday morning, we drove the long road to Pickle Lake where we would meet Dan—our radio ministry friend and missionary pilot—and fly out the next day. Due to the fact that there are seven of us, ten instruments, and our luggage, we needed to make three trips in the plane built for six people. 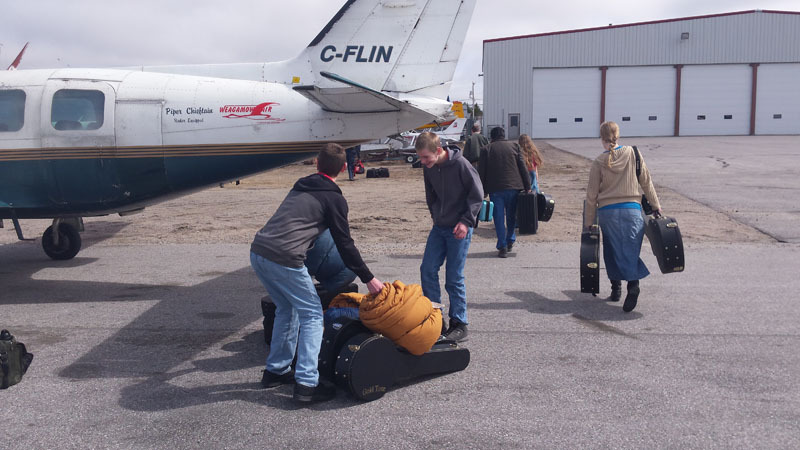 On Friday morning, the first flight left at eight o’clock in the morning with Dad and all of the instruments and sound gear. Mom’s back wasn’t doing well from the drive up, so it was decided that the five of us kids would take the second flight with the rest of the luggage while Mom would stay in Pickle Lake and fly up later if she was doing better. 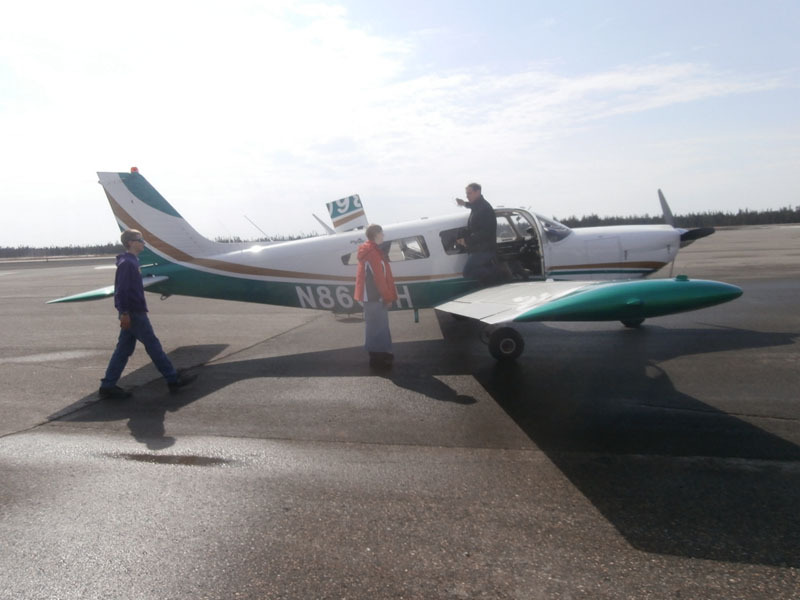 It was about noon when we loaded up and climbed into the plane for the second flight. Right before we taxied onto the runway, the pilot double-checked to make sure that our seat belts were buckled and that the doors were properly latched. Then we raced down the runway and lifted off. 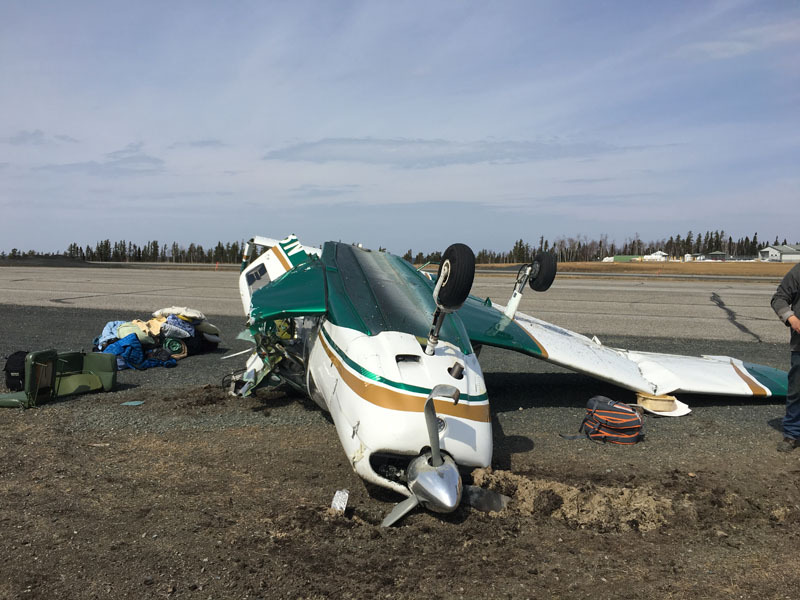 As the ground was dropping away, the engine suddenly quit when we were about a hundred feet in the air. Realizing there were only seconds before we would drop out of the sky, Dan instinctively nosed the plane into a dive for the runway. We hit the ground hard on the wheels of the plane. One of the tires blew out, causing the plane to spin. Then the left wing caught the ground and flipped the plane upside down. 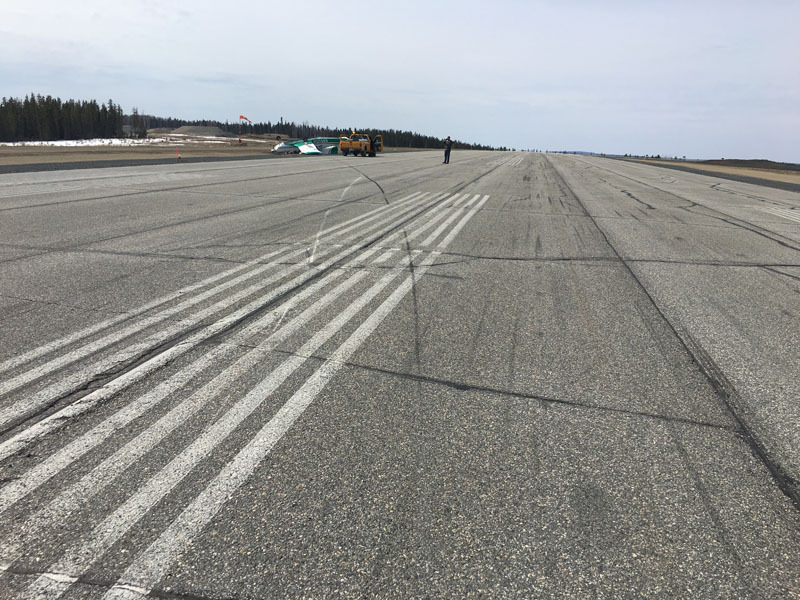 We skidded across the runway for about 50 feet, scooping up gravel and dirt through the broken windows. When we finally came to a stop, we were hanging upside down by our seat belts. While reassuring each other we were unhurt, we scrambled to unbuckle our seat belts and get out of the plane. Less than a minute after we crashed, we were all able to climb out and away from the wreckage. 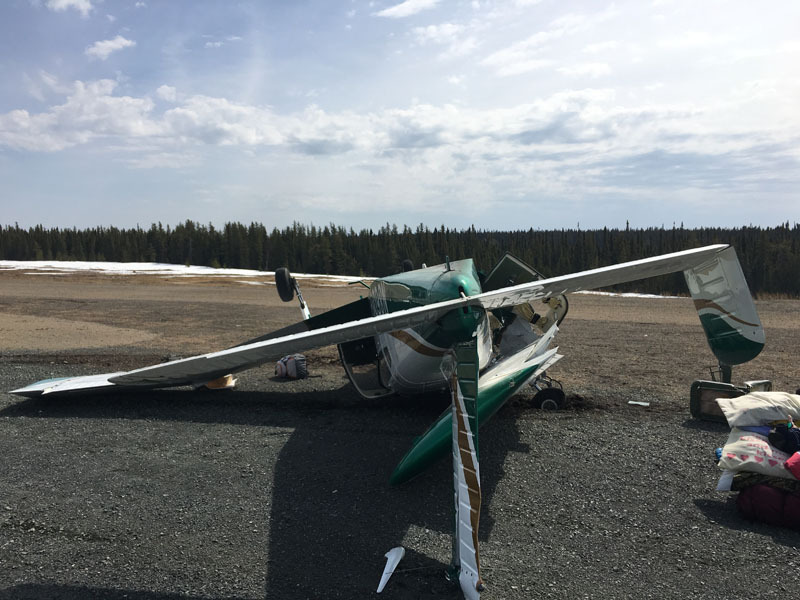 In the amount of time it took for us to get out of the plane, a pickup truck with four guys who had seen us crash arrived on the scene. As they jumped out of the truck, disbelief and shock registered on their faces as they saw us walking away from the plane. 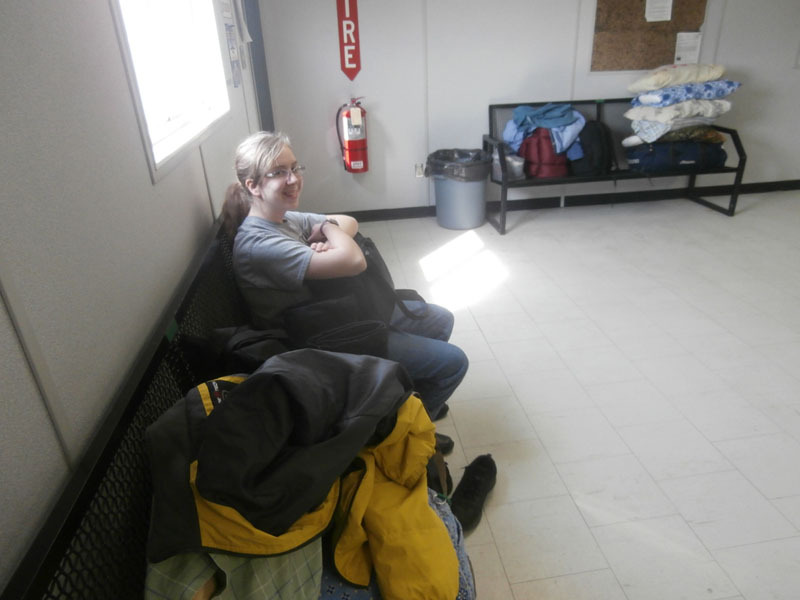 One of the men drove us to the main building where the crew at the airport made us comfortable in their break room as we waited for the police and ambulance to arrive. 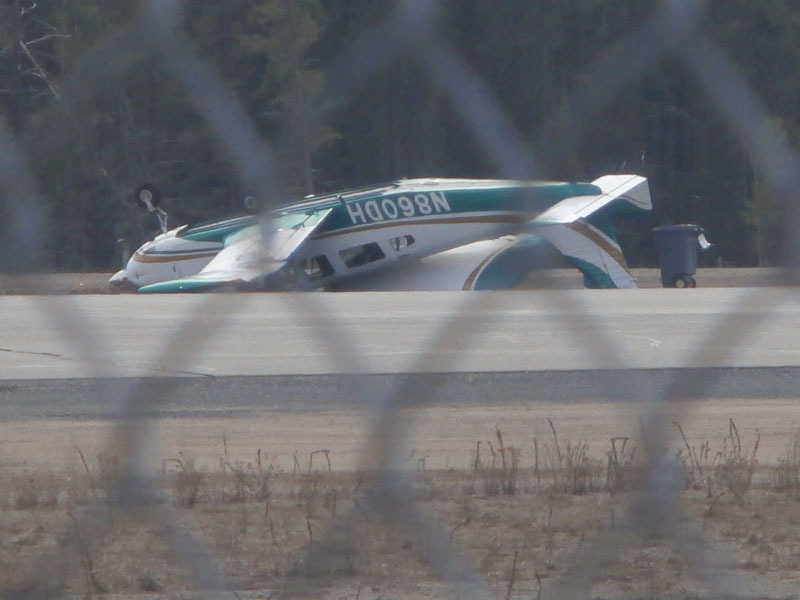 Everyone at the airport who saw the totaled plane couldn’t believe we were alive and unhurt. We have been so overwhelmed by the Lord’s goodness, mercy, and protection. 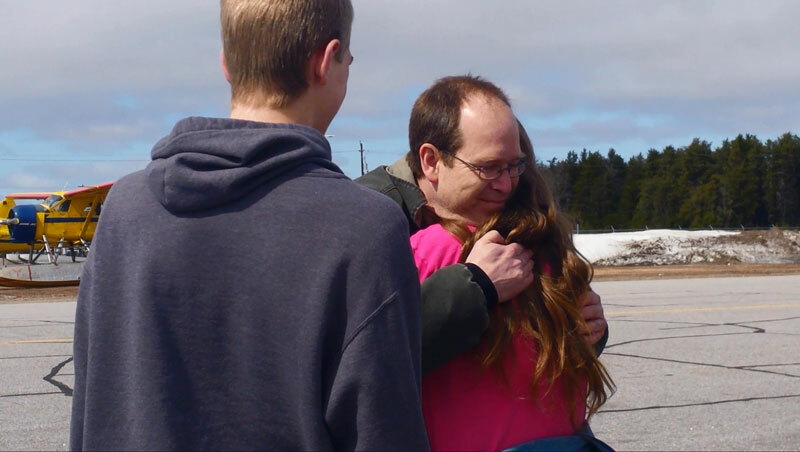 He provided a familiar face at the airport to go get Mom right away, and within an hour of the accident three other friends from the community showed up at the airport to check on us. And even though we were apart from Dad for the weekend, our friends in Pickle Lake surrounded us with love and care—we were given a cell phone to use all weekend, various ones made us meals all weekend, and even a nurse that we knew came and checked on us on Friday night after the adrenaline started wearing off. On Saturday morning, we had a steady stream of visitors coming to encourage us and praise the Lord with us. We were especially grateful to get a visit from Gary and Chris Quequish. 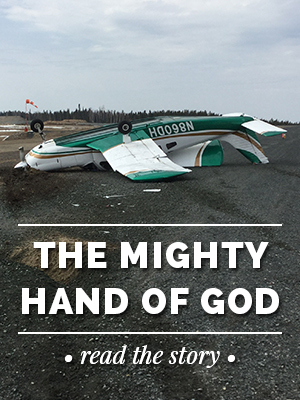 Gary has been in numerous (20+) plane accidents as he’s traveled all over northern Canada ministering to his people. His experiences made him able to encourage us in a special way. We also enjoyed spending a lot of time with our pilot, Dan, who has so many stories of adventure throughout his years of serving the Lord. Now he has another amazing story to share of God’s goodness. Meanwhile, Dad was also surrounded by believers who encouraged and supported him as he continued to minister up in Round Lake for the weekend. He preached on Friday night since the guest speaker from Garden Hill, Manitoba, had to wait for a flight in on Saturday. He also formed a new band—The Maryland Trio and Cindy—so he wouldn’t have to sing by himself! 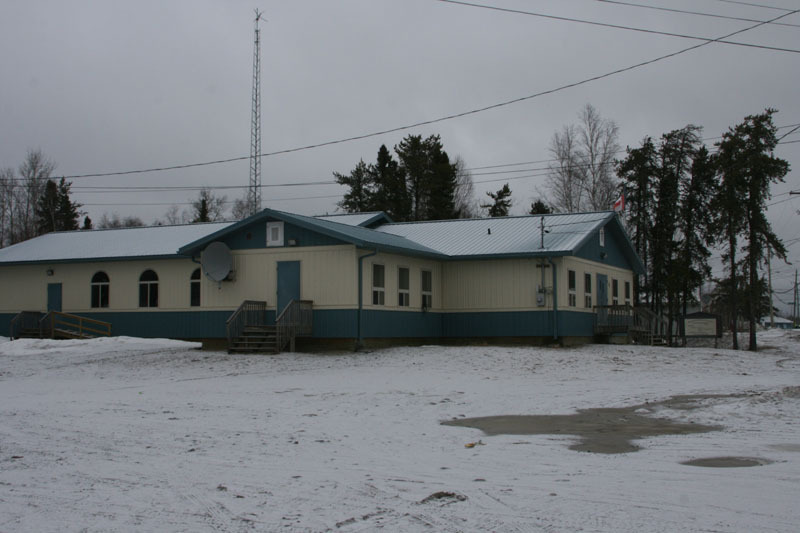 We were able to listen to the radio broadcast over the internet and hear them sing a couple of hymns. The words of “How Firm a Foundation” and “I Must Tell Jesus” took on new meaning after all we’d been through. 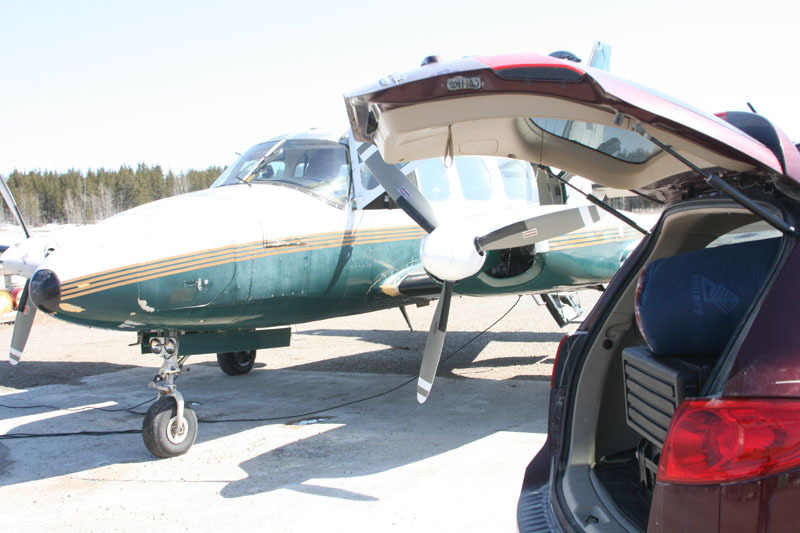 Monday morning, we headed out of Pickle Lake to drive down and pick up Dad at the Sioux Lookout airport. Needless to say, it was a happy reunion! Gary Quequish was there waiting for Dad with us and we all enjoyed a late lunch together rejoicing in the Lord’s goodness before continuing the drive home. With Gary Quequish – he’s a wonderful encouragement to us! We are continuing to hear about so many people who have been affected by the crash and it’s absolutely amazing to see the Lord bring so much good out of this scary situation. We heard about a man who rededicated his life to the Lord after watching the plane crash and seeing us walk away unharmed. Our friend who works at the airport said that the crash has opened doors to share the gospel with his coworkers. 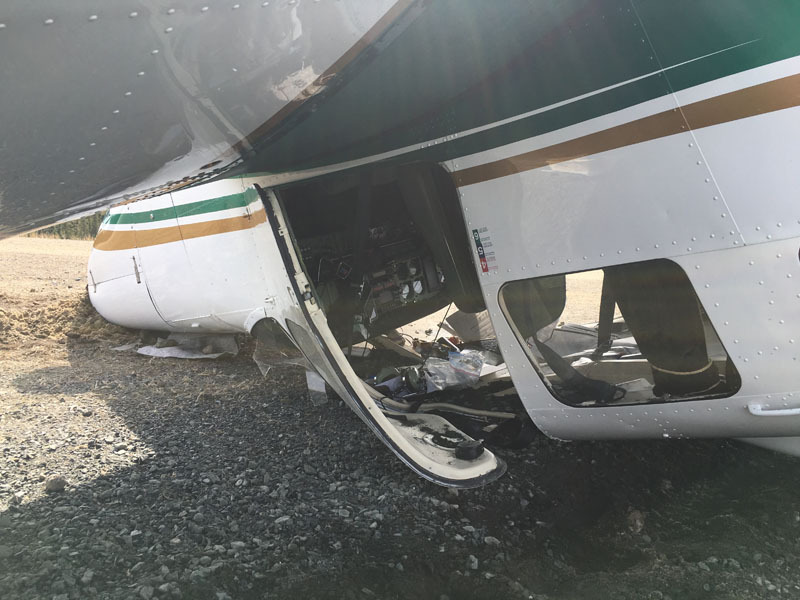 The missionary pilot had a conversation with a man who mentioned that maybe he should go to church after what happened. It’s not just the people of Round Lake and Pickle Lake who have been affected, but other communities as the news traveled quickly, as well as so many of our friends and supporters all across the USA and Canada who are telling of our amazing God to believers and unbelievers alike. And then there’s the stories of how God moved various ones to pray without even knowing what was going on or who was involved. 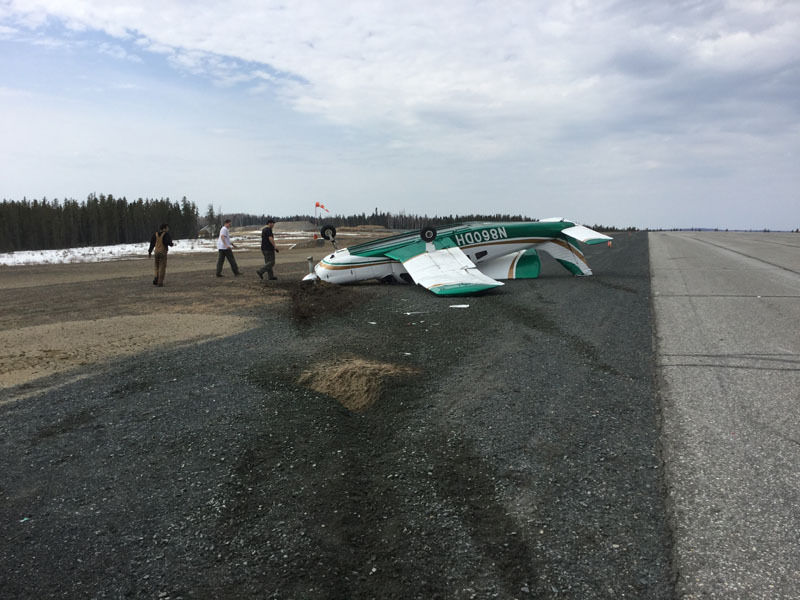 A woman from Mishkeegogamang First Nation who heard that Dan was going to be flying that weekend got a bad feeling about a crash and told her friends they needed to pray. 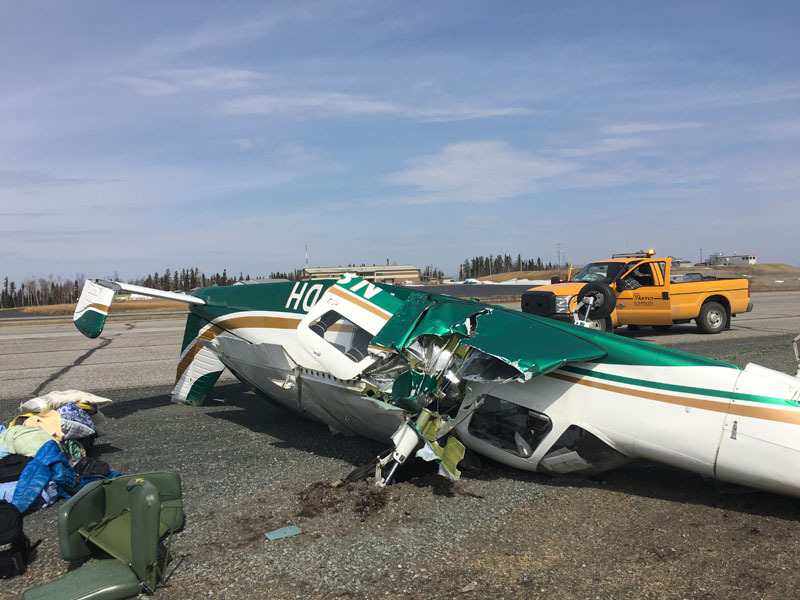 The scheduled speaker from Garden Hill First Nation told Dad that he woke up in the middle of the night before the accident. Unable to fall back to sleep, he felt compelled to pray. While coming out of surgery from a massive heart attack, a man from our church on the Red Lake Reservation felt an urgency to pray for our family. Friends of ours heard about the crash and prayed for three hours late into the night not knowing who was in the crash or what the circumstances were. The story hasn’t ended yet. God is working in our hearts as well. When we see the pictures of the crash, we just shake our heads along with everyone else. Humanly speaking, there’s no way we could have walked away from that. We’re reminded that life is precious and time is short. No one knows how much time they have left on this earth. Death could come instantly and unexpectedly. Are we living our lives in such a way that we won’t be ashamed or caught off guard when we’re called home? God’s not finished with us yet, and we want to serve Him with all we’ve got. May He get ALL the glory, honor, and praise from the great things He has done! Psalm 91 is a special passage that has been woven throughout this whole story as the Lord has time and time again brought it to our attention in various ways. Go and read it… and join us in praising Him for His goodness! 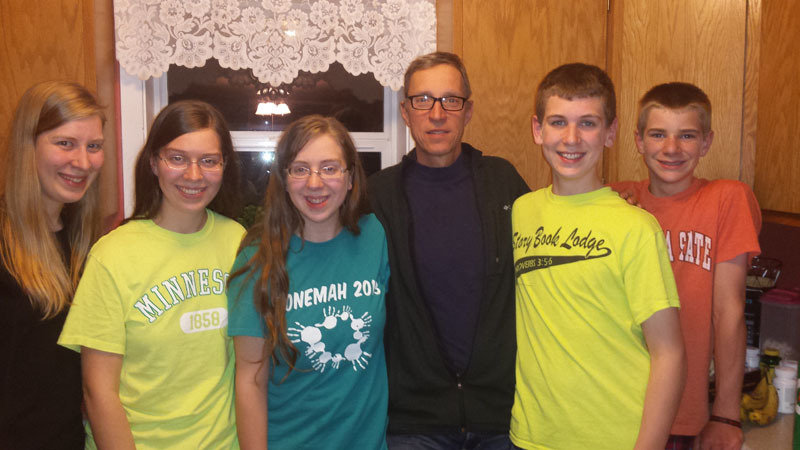 This entry was posted in family, lessons learned, trip on 04/25/2016 by Sara. Thank God you all are safe! Our prayers are with you! Tears of happiness, gratitude and praise to our glorious Father! It’s wonderful to see how you’ve all grown up! So thankful He kept you all safe! I rejoice and praise our great and wonderful God with you! His richest blessings on you and your family! This is incredible. Thank you for your ministry and for sharing this story to God’s glory. We have so much to thank Him for. Wow. Just wow! What an amazing story of God’s grace and providence. So encouraging to see Him orchestrate events beforehand and during to bring you all to safety. I’ve heard it said many times, “We are immortal until God calls us home.” Thankful you all have more work to do in His kingdom. Love and hugs to you all from the Del Boccios! I had heard about the plane crash from a Kene Jackson and then from Dan himself. Neither one of them mentioned that the Fraser children had been involved!!! Imagine my surprise this morning seeing Dan’s newsletter and reading that you were! I praise the Lord for His mercy in sparing all of you. May He continue to bless and use you all for His glory. God held your family in his arms. Praise the Lord.